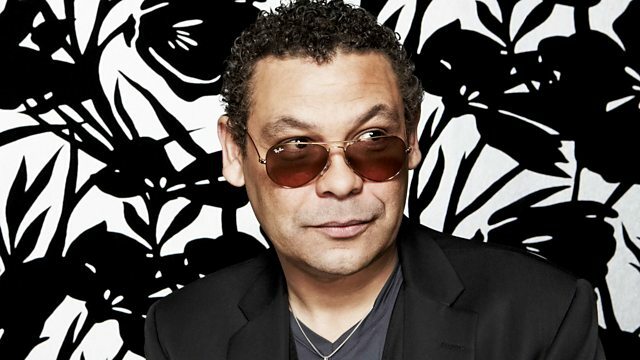 Craig Charles has a session from London-based soul collective the Ephemerals. Tonight we've got the London based soul collective The Ephemerals in session. We love this band especially their tracks 'You Made Us Change' and 'Life Is Good' so you're in for a real treat. We'll be taking you back to 1998 for the Funk & Soul Years. We'll be handing over the playlist duties to a trusted 6 Music in The Spinage au Trois.